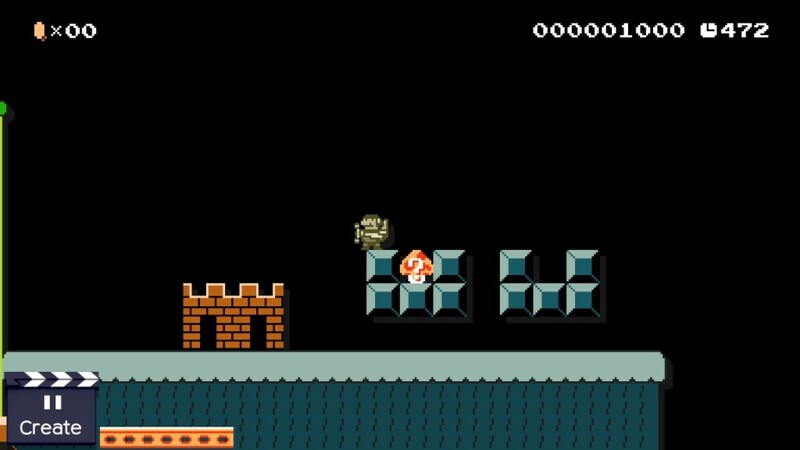 Super Mario Land Sky Pop Costume found in Super Mario Maker! 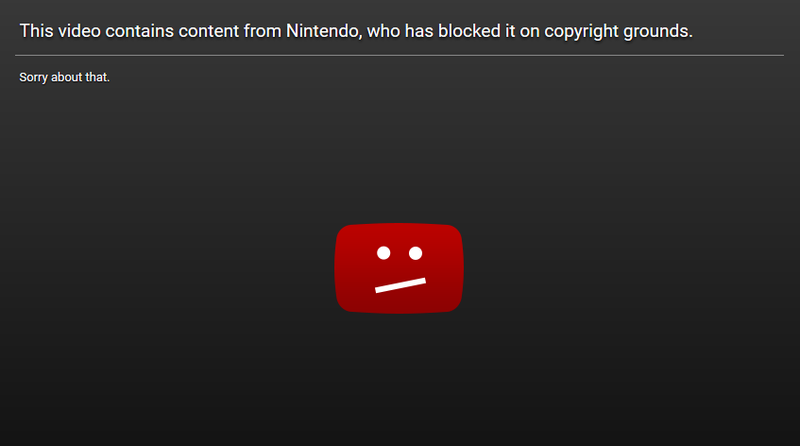 In recent weeks, Super Mario Maker has been on a bit of a roll when it comes to the new Amiibo costumes. From the Nintendo Badge Arcade rabbit to a Mercedes car and even Master Belch and Mr Saturn from Earthbound, a whole ton of new forms have been released and made available by beating event levels. Thanks to GameExplain for that one. You can use the costume yourself by typing in the code 4078-0000-0121-4C73 in the Course World level select screen. 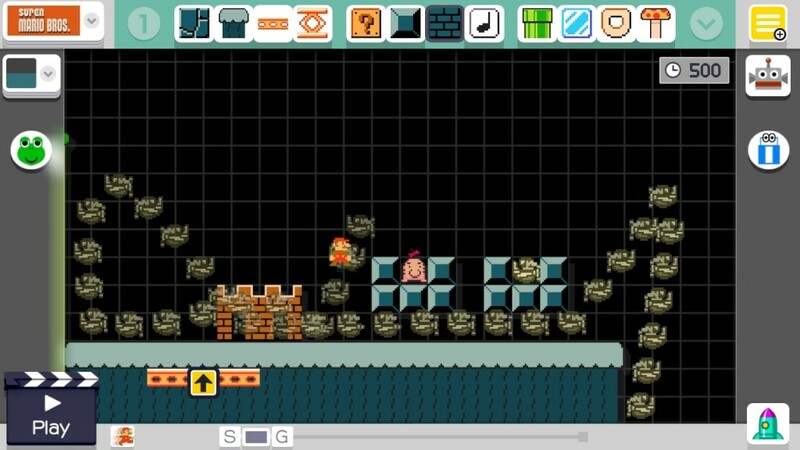 So yeah, it seems like we might be getting a Super Mario Land themed costume in Super Mario Maker. Pretty cool, though I’d personally prefer an actual graphics set based on the Game Boy games instead, with complete with retraux versions of modern Mario enemies and locations. What do you think about this new costume Mario form?